In some patients there is not enough jaw bone to support a dental implant. This is common in patients missing a tooth or teeth. In many instances after a tooth extraction the surrounding bone begins to dissolve and is reabsorbed into the body, causing a shifting of surrounding teeth. If one wears dentures or has a bridge, it necessitates continuous re- adjustment as teeth move about. Aesthetically, the loss of bone causes a sunken look to the face. 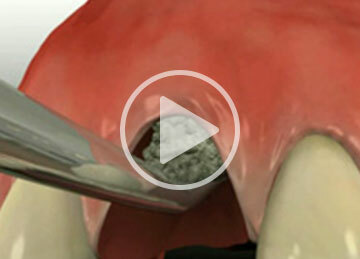 With a bone graft, it is possible to replace missing bone and create an ideal foundation for implant placement. 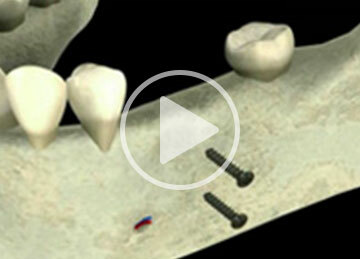 How do I know if I have adequate bone for an Implant? Fortunately, advances in technology have made it fairly easy for our Doctor to precisely measure the available bone for an implant. Using advanced 3D imaging equipment, we are able to measure precisely the depth of bone available. An imaging scan gives us the insight to the bone density and depth. 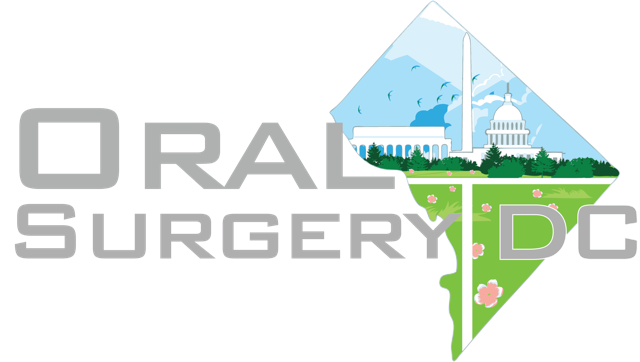 Once a bone graft has been performed and an implant placed, we are also able to measure how well the implant has integrated with surrounding bone. This approach builds a foundation to ensure that implants last through a lifetime. Where do you obtain the bone? Depending on the type bone graft required, our Doctor has several options for sourcing bone suitable for treatment. In very general terms, it is possible to obtain bone from another area of the body, such as the leg or hip. Bone can also be obtained from bone bank, which is a company specialized in processing suitable bone for grafting, usually from a bone donors or non-living bone of another species. Sometimes our patients have specific personal or religious considerations about bone sourcing – please do not hesitate to mention this to our Doctor so that we can present a suitable approach.